Roderick Strong revealed on Instagram that his fiancee Shafir gave birth to a baby boy Monday night. The couple, who have been dating since December of 2015, announced that they were expecting a child last October. 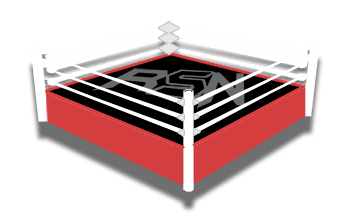 Conversation with the Big Guy Recap – Importance of Medical Insurance, Strowman Taking Strides, 205 Live Getting Cut? More!